Would you like to help prepare your students for future jobs in ever-growing technology and STEAM fields? 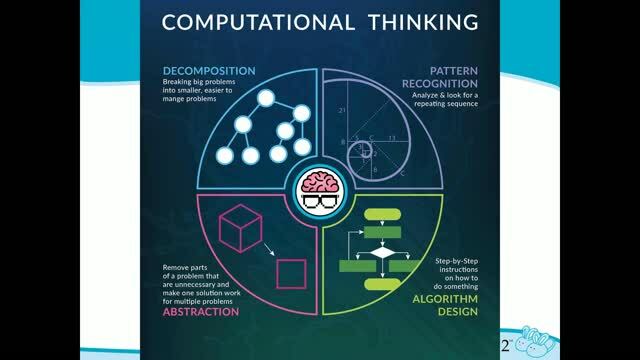 Would you like for your students to develop their problem-solving and analytical skills, while improving their creative and collaborative abilities? 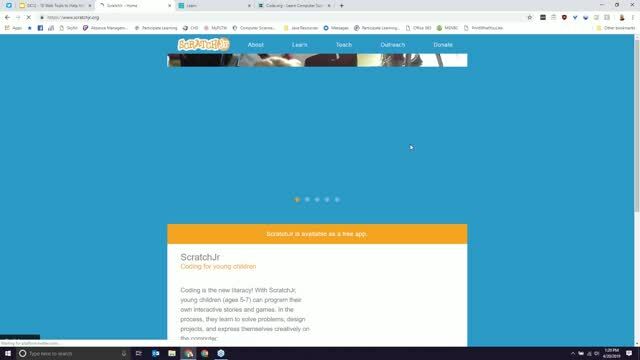 All of that can be accomplished by introducing coding into your classes � no matter what the subject. 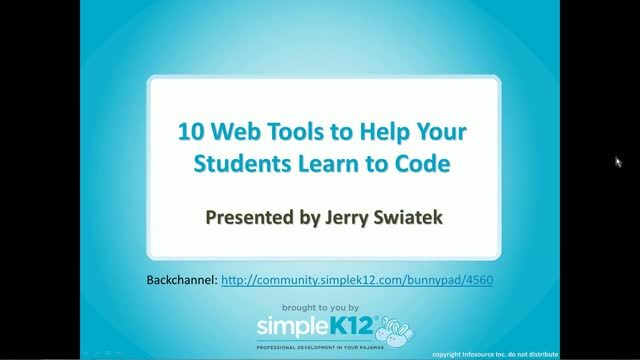 Join Jerry Swiatek as he shares 10 online sites that you can use to incorporate coding in your classroom. 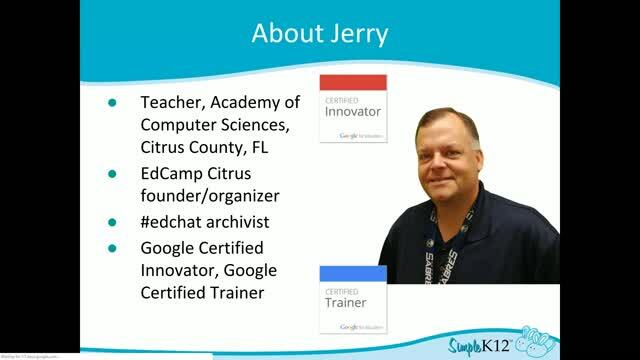 In addition to providing a variety of easy-to-use tools, Jerry will give examples of how you might use them across curriculum. 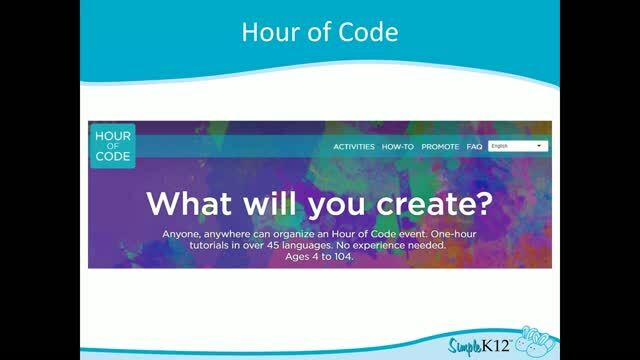 Teaching coding is easier than you might think!